Honor, again and again, but otherwise. 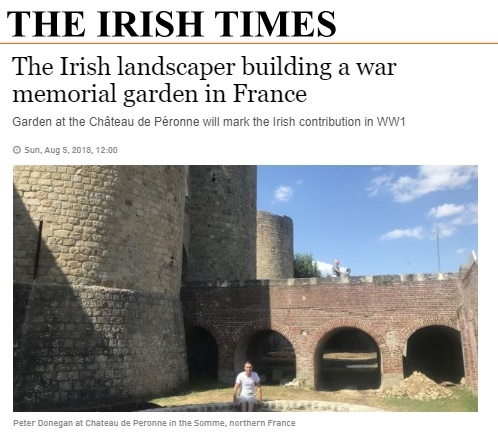 A little everywhere in the Hauts-de-France and by next autumn, “Gardens of peace” will see the day. Created in places of conflict, they will embody renewal, peace after the war, and life turned towards the future.